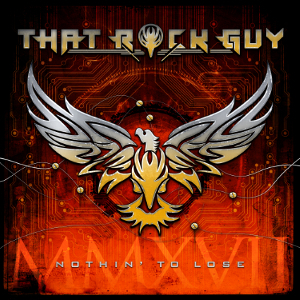 THAT ROCK GUY will release worldwide the debut album “Nothin' To Lose” through AOR Heaven Records on June 30th. He is the Australian singer, songwriter, multi-instrumentalist and producer, and is arguably one of the hardest working artists in the world, performing over 1000 live shows in the last three years alone. 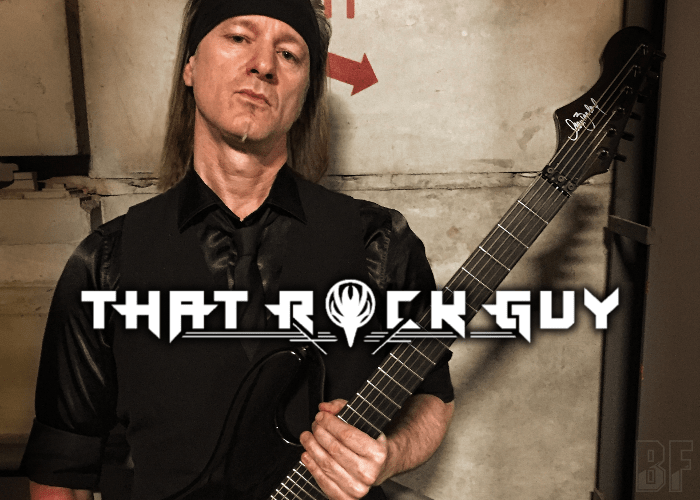 Currently on the final leg of an unprecedented three-year worldwide tour, THAT ROCK GUY has previously toured with The Alan Barnes Band who notably opened for rock superstars Bon Jovi on their ‘Sleep When I’m Dead’ tour. He was enlisted as the lead guitar player on the XL's self-titled debut album and also performed as the touring guitarist for the international touring band BTB's tour in Europe, Asia, and the Middle East. A truly international affair, he started to record songs during a tour of the Middle East, returned to Starship Studios in Germany to continue tracking the album in between tours, adding a guitar work at Split Second Sound in Amsterdam (The Netherlands), and the final tracks were recorded at Studio 1206 in Japan. The album was mixed by renowned Swedish engineer Erik Wiss of Wiss Music Productions at a legendary Wisseloord Studios in the Netherlands and mastered by multiple Grammy, Gold & Platinum award-winning, mixing and mastering engineer Thomas “Plec” Johansson at the Panic Room in Sweden with the final touch.